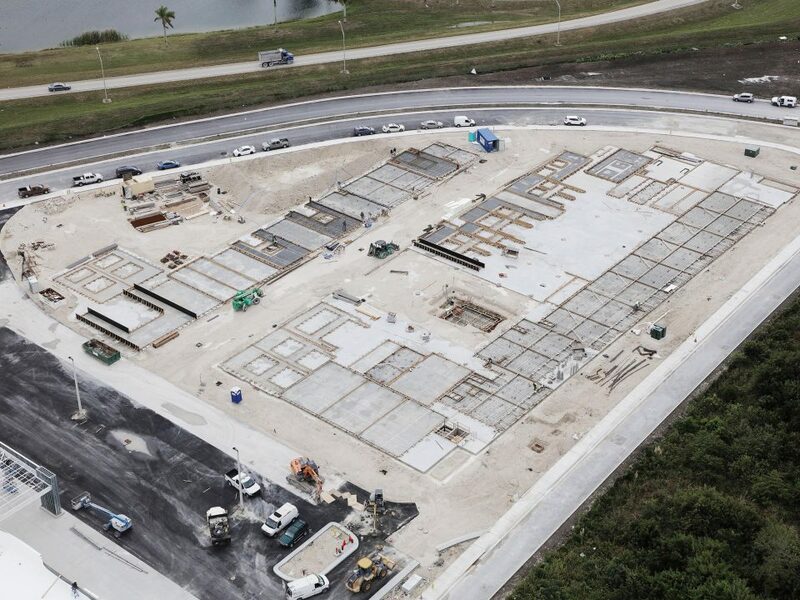 In Northwest Parking Garage we prepared, place and finished the first SOG area – 9,500 SF – 160 CY of Concrete. 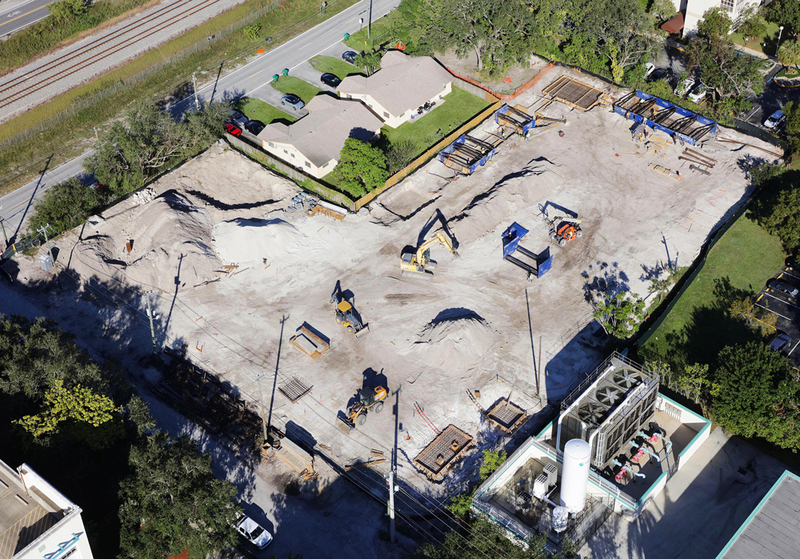 We broke ground in the second Parking Garage job in Aventura. 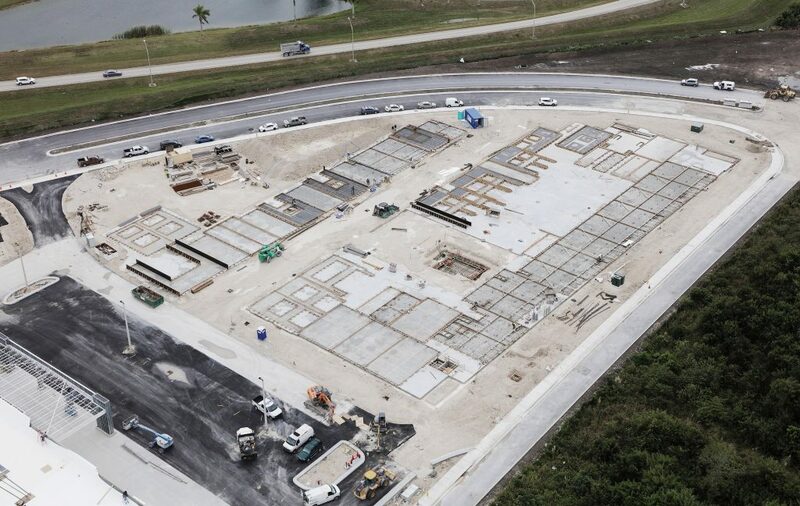 60% of foundations were installed on Aventura Job placing 600+ CY of concrete. 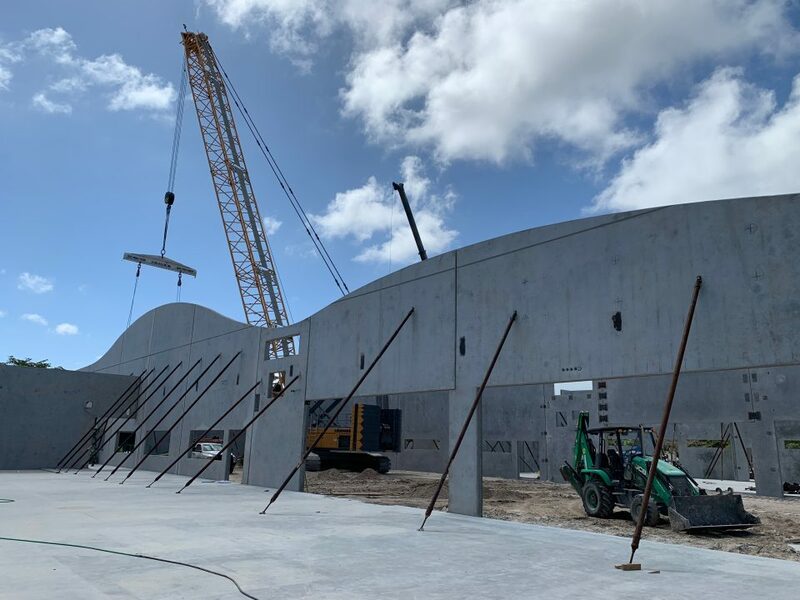 A 60 LF retained concrete wall was installed on Beach Ball Project.